Coralsnake: On November 22, 1968 an auto carrier left AO Smith in Ionia, Michigan with six brand new GT500 KRs. Its destination was McCollum Motors in Dishman, Washington. Four of these KRs were fastbacks and two were convertibles. This is the story of the blue convertible. 1969 production was already underway and these were the last of the 1968s. After 41 years, the car has only known two families. Randy Rees, a long time Spokane, Washington resident had admired Carroll Shelby and his racing cars since the early 1960’s, even to the point of naming his eldest son, Wade Shelby Rees in the fall of 1968. About that same time, Randy’s father, Cliff, spotted a brand new 1968 Shelby GT500KR convertible on the show room floor of McCollum Motors in nearby Dishman, Washington. Inspired by his son’s obvious love for anything Shelby and his own desire to own a nice new car, Cliff purchased the KR convertible #4012 on 1/29/69. 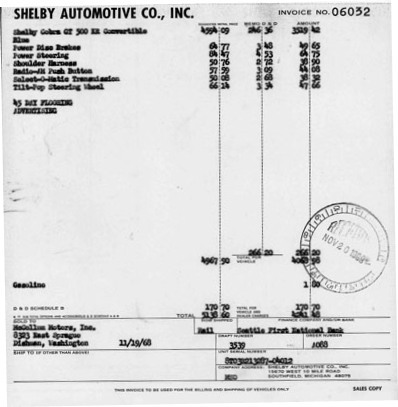 She came loaded with Shelby’s standard option list, such as power disc brakes, power steering, shoulder harness, radio-AM push button, tilt-pop steering wheel, all for a grand total of $5138.60. 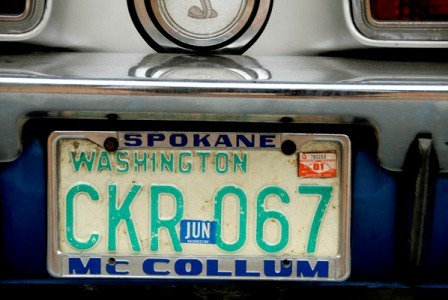 Standing in line at the Spokane DMV in early February of 1969, Cliff awaited his randomly assigned license plate and was given CKR 067. How fortuitous! CKR quickly became shorthand for Cliff’s KR, but unfortunately the 067 was off by just one digit to make the year correct. Cliff joked over the years that if he had only let one more person slip in ahead of him in the DMV line that day, he would have acquired the perfect license plate CKR 068: Cliff’s 68KR. 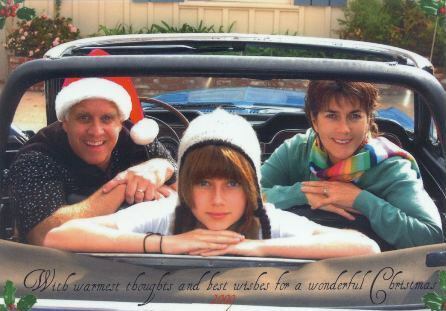 The car was thoroughly enjoyed by family and friends during the early years. Cliff accumulated 541 miles, after only 13 days of ownership according to a February 11 warranty service record, supplied by Vinny Liska at SAAC (carburetor kit replacement for $24.34). By February 25 (another warranty service to repair the cigar lighter: $2.69), Cliff had driven 1009 miles, and by late September of 1969 he had amassed 11,317 miles. Additional warranty work replacing the carburetor diaphragm costing only $12.61 was performed at that time. 4012 was Cliff’s daily driver from 1969-72 becoming a summer driving car thru 1974 and then became a weekend driver into the 1980’s. 4012 was “sold” to his grandson Wade in 1989, who enjoyed it throughout the 1990’s. Like Randy, Bob had admired Carroll Shelby and his automobiles for many years, almost purchasing a 1968 GT500 KR in 1981, but the price tag of $15K seemed far too lofty at the time. Fast foreword to 2006, Bob has rekindled his interest in Shelbys and began a serious search for a 1968 KR convertible only to find himself thrust into the middle of the collector car market “wild west atmosphere” of that time, characterized by rampant speculation and rapidly escalating prices, particularly all things Shelby. With tireless help from his Shelby friends, the Coralsnake himself and Tim Lea, Bob evaluated and inspected numerous over-hyped and overpriced cars over the next two and a half years without any luck. 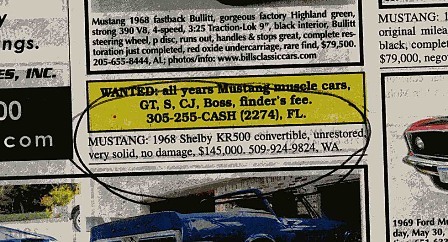 Then, on a cloudy Monday afternoon, Bob spotted an inconspicuous two line advertisement in the June 2009 issue of Hemmings Motor News that looked interesting. Following numerous conversations with the owner and exhaustive dissection of the documenting photographs from afar with the gurus, it was obvious that a complete physical examination of the car was in order. So, it was off to Eastern Washington for Bob. On personal inspection, 4012 appeared as advertised; solid, mostly original in nature, and of course, missing many of the usual parts primarily in the engine compartment. She also clearly needed revival of her 30 year old paint. Bob realized, though, that with a little TLC and some help from his Shelby friends, this “diamond in the rough” might just polish up quite nicely. Tim and Pete agreed. What was equally compelling, particularly for Pete and Tim, was the cars pedigree. 4012 was essentially a one owner (family) vehicle, making the chain of custody and past history much easier to compile and authenticate. It was then down to decision time for Bob. After all of the cars that he inspected, was this “the one”? 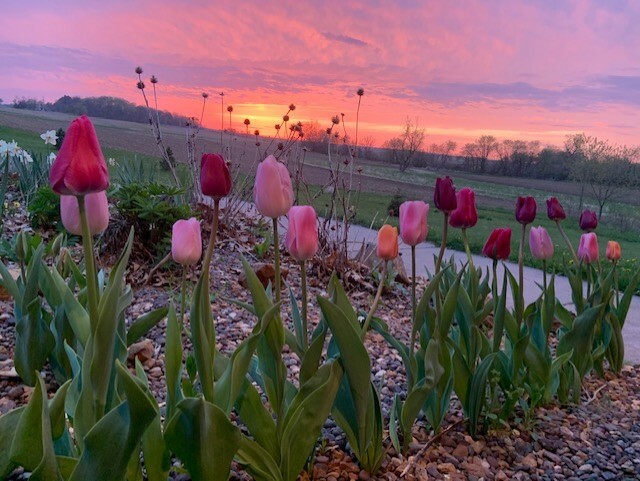 Pete and Tim stated their position quite eloquently through an email: “Bob, I know it's not my money, but we think the blue one is a "buy, buy, buy" to quote Cramer on Mad Money”. The deal was done. Cliff’s wife, Dorothy, kept virtually all of the car's paperwork from the day it was purchased in January of 1969! 4012 arrived in Southern California with its original Title and Registration Certificate, Owners Manual, License plates, a rare original Shelby Cobra Pre-delivery Service Sheet, as well as nearly every one of the Washington State automobile registration certificates from 1971 to 2003! Even 4012’s original radiator and most of its original smog equipment remained with the car, though now occupying trunk space. It seemed that the Rees family intrinsically understood Pete’s rule number one: never, ever throw anything away. You gotta love savers. By late December 2009, continuing consultations with Tim and Pete, and numerous Ebay auctions have helped 4012 return back toward its original glory. She now looks forward to basking on the beaches of sunny Southern California, while living with her new found family. Bob’s 12 year old daughter thinks her new sibling is a 100 on a scale of 0-10 and can’t wait to drive it to her senior prom. Fat chance. Coralsnake: Seriously, she looks responsible to me. 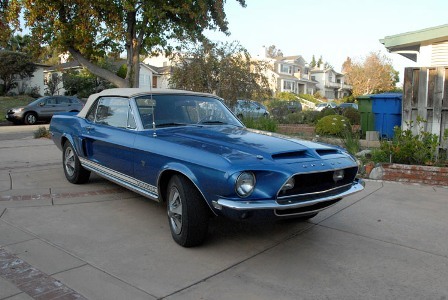 Besides, how many other 16 year old girls will have a GT500 KR convertible at the prom ?